At the Amazonicas V meeting in Belém a couple of months ago, Francesc Quiexalós announced that many recent years of Amerindia, one of the modest number of journals focused on Americanist linguistics, would be made available online. Françoise Rose has recently announced the free availability of issues from 1976-2012 via the CELIA portal, here. Amerindia, if you are unfamiliar with it, publishes a fair number of articles on Amazonian languages and those of neighboring areas. Paper copies of the journal can be somewhat hard to come by, so the readily availability of many interesting articles via the CELIA portal is welcome news indeed! I am back in Iquitos, after a summer working with speakers of Iquito and Máíhɨ̃ki, en route to Berkeley. 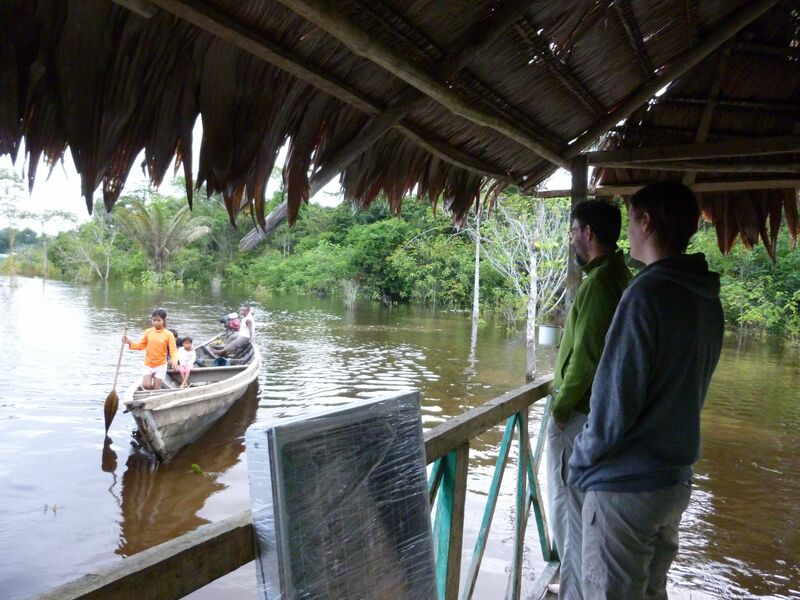 This summer was once again mostly uneventful and productive, with one significant exception in the eventfulness category: major flooding on the Napo River that we ran into on our way to the Máíhuna community of Nueva Vida. Extremely heavy rains in late June in the upper reaches of the Napo basin bloated the river several meters beyond its typical maximum height, flooding low-lying land along the banks for hundreds of kilometers. Communities built on bluffs escaped with flooding only of houses near the river, but the last twenty years have seen the foundinɡ of many new communities along the banks of the Napo, mostly in low-lying area. On the way up to the Yanayacu, the tributary on which Nueva Vida is located, we saw community after community in which the river level was right at, or just over, the levels of the raised floors of riverside communities. More critically, however, all the gardens planted in low-lying land were flooded, and remained so for a couple of weeks, meaning that most crops in these areas were damaged or lost. 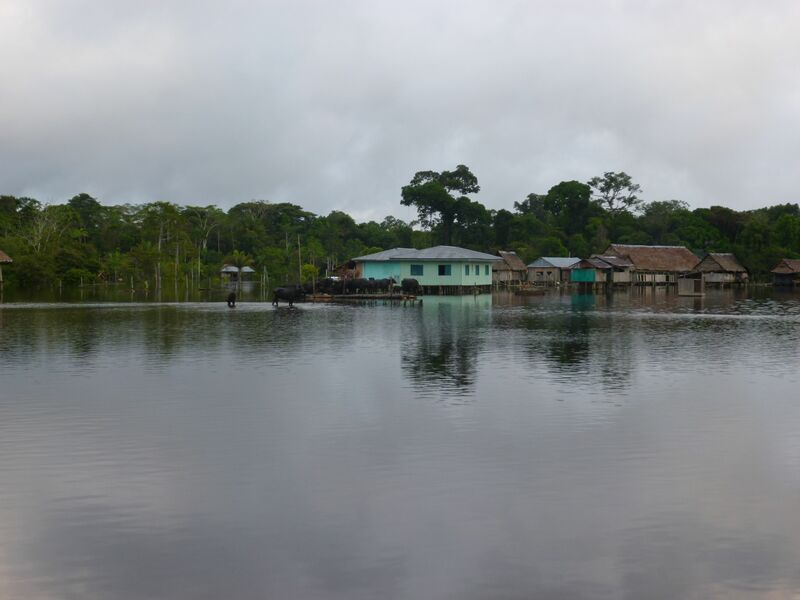 Since the terrain in this area of the Amazon Basin is so flat, this flooding extended far up the tributaries of the Napo, and when we got to Nueva Vida at dusk, we found it likewise flooded. Our research center is typically located some three minutes walk from the river, but with the flooding, we were able to pull up to within 50 meters of the center in our relatively large boat, and community members helped us ferry our possessions, equipment, and supplies right to the center in dugouts with shallower draughts. When morning came we awoke to a surreal and disorienting sight: the community of Nueva Vida as we know it, but now placed in what seemed like a vast lake. We soon began linguistic work, and for about a week, our consultants arrived at the center to work with us in boats or dugouts. But the loss of the gardens were evident in the almost complete absence of hasogóno (manioc beer) in the community the entire time we were there, which not only had an impact on social life in the community, but in an ironic twist, also impeded to some degree the planting of new gardens. Much large-scale work like this is done via mingas, collaborative work parties in which a host provide food and drink — the latter in the form of manioc beer — in exchange for a day of cheerful labor and social activity, and an implicit agreement to subsequently go to others’ mingas. Fortunately, by the time we left Nueva Vida a week ago, fishing and hunting was back to normal, and so it looks like community members will weather the months until the new gardens begin to produce reasonably well. They will, alas, be a hasogóno-free months! Since the beginning of the week I’ve been here in Belém, Brazil, at the mouth of the Amazon itself, having a great time at the fifth biennial meeting of Amazonicas, the major international conference dedicated to Amazonian linguistics. Yesterday Zach O’Hagan and I gave back-to-back talks (citations below) presenting the first major results to come out of the work of the Berkeley Comparative Tupí-Guaraní Group. In the first talk, we presented a new internal classification of the TG family (slides available here), based on a large comparative lexical dataset that we have spent the last several years developing, and in the second one, we presented a proposal for the Proto-Tupí-Guaraní homeland and the migrations that account for the distribution of its modern daughter languages (slides available here). The audience had many interesting and valuable comments and questions for us, several of which will keep us busy until the next Amazonicas. 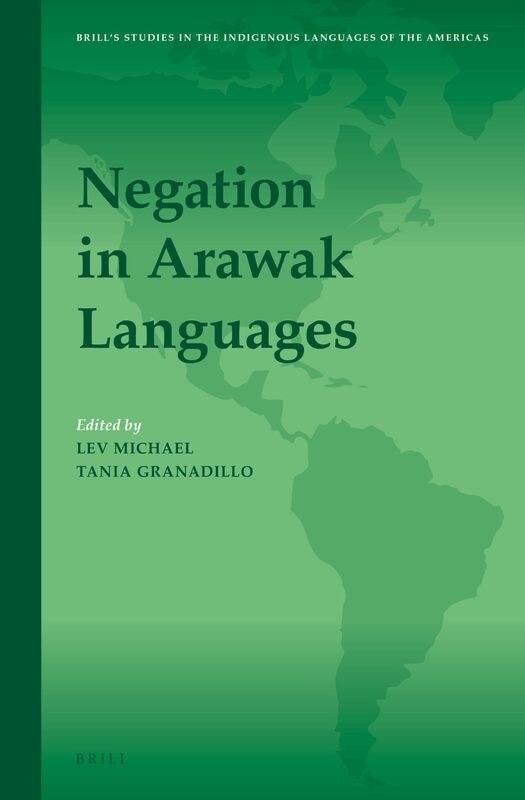 Last week a box showed up from Brill with shiny new copies of the volume on negation in Arawak languages that Tania Granadillo and I edited. Springing from a Society for the Studies of the Indigenous Languages of the America (SSILA) panel that Tania and I organized in 2010, the volume includes detailed descriptions of negation constructions in Apurinã (by Sidney Facundes), Garifuna (by Pam Munro and Caitlin Gallagher), Kurripako (by Tania Granadillo), Lokono (by Marie-France Patte), Mojeño Trinitario (by Françoise Rose), Nanti (by yours truly), Paresi (by Ana Paula Brandão), Tariana (by Alexandra Aikhenvald), and Wauja (by Chris Ball). 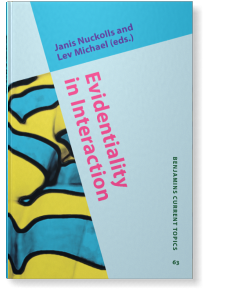 There is also a final chapter in which I present a typological overview of negation in the family, based on these chapters and other published materials. Think ahead: this would make an excellent stocking-stuffer for all the Arawak specialists on your Christmas list, or even for that typologist or synctactician interested in negation who has everything. Tania and I were originally motivated to organize the panel by our interest in seeing Arawak linguistics become a more actively comparative enterprise. Perhaps stemming from the considerable geographical dispersal of the family, and despite good descriptive work done on many of the languages of the family, Arawak linguistics has lagged behind traditions focused on other major South American language families, such as Tupían and Carib, in terms of historical and comparative work. The chapters in the volume point to some interesting patterns – and significant diversity – in Arawak negation constructions, giving us a sense of how this important grammatical sub-system works in the family. The volume is bargain priced* at ~$127 and is available through Amazon or Brill. *That is, bargain priced in comparison to having to go do fieldwork on all the languages in the volume yourself.